Tonight the final 4 are fighting for their lives on The X Factor stage. 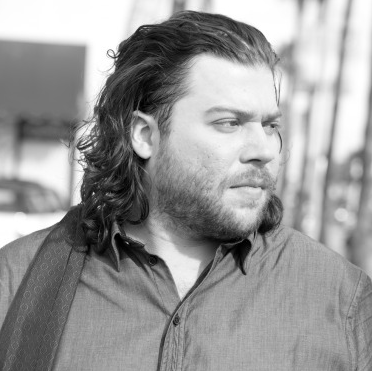 For Josh Krajcik, the judges chose Hallelujah by Leonard Cohen. I LOVE him and I LOVE this song. OMG, I could die of happiness right now. Donald Trump and Rosie O’Donnell: The Twitter War is BACK ON!